- Professionally trained repair technicians. - Most repairs completed within 2-5 business days on premises. - Free estimates before we begin work. 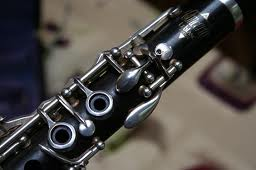 - We repair woodwinds, brass, strings, guitars, digital pianos and keyboards, audio equipment and more. 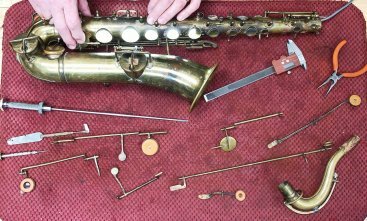 - Minor repairs to full restoration and overhauls. 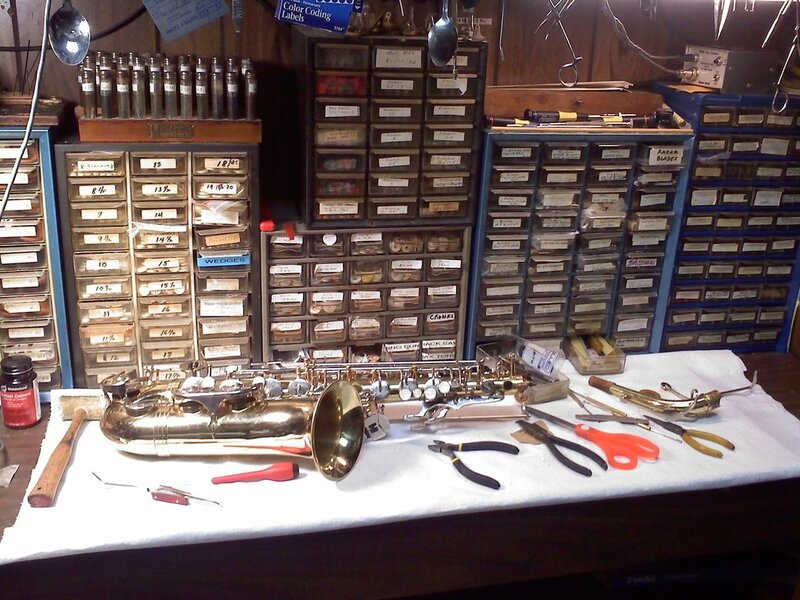 Our technicians are proud members of the National Association of Professional Band Instrument Repair Technicians (NAPBIRT). 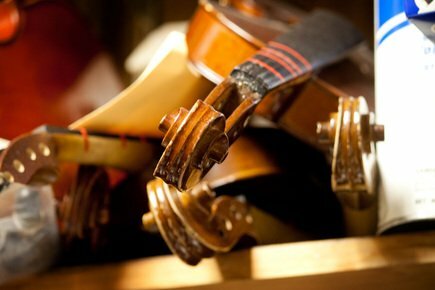 This organization strives to promote the highest possible standards of musical instrument repair service by providing members with a central agency for the exchange of information and continued education through the administration of programs that benefit its membership. We attend workshops provided by NAPBIRT every year to keep up on new and innovative repair techniques and materials to provide reliable instrument repair service to our customers. 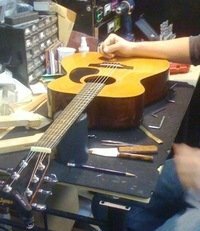 As professional musicians, our technicians play test every repair upon completion and be sure it's ready to go out the door. From replacing a string, setting a sound post, to a complete overhaul. Our technicians and repair facility can handle it all. - restring, oiling fingerboard, and tuning. Restring, Polish & Oil Frets, Truss Rod Adjustment, Tune Strings. Restring, Polish & Oil Frets, Truss Rod Adjustment, Nut Adjustment, Saddle Adjustment, Bridge Adjustment. 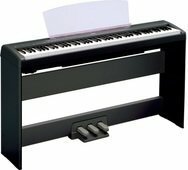 Sticky keys, or electronic malfunctions may not mean the end of a keyboard or digital piano. Let us take a look and give you an honest repair estimate at no charge. Need help with your amplifiers, mixer, soundboard, installed audio system, or speakers? We can do that too. Need us to come to you? Give us a call and we'll set up an appointment to evaluate the problem for free.